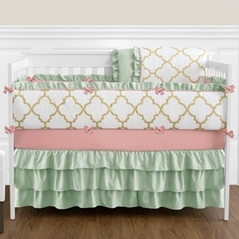 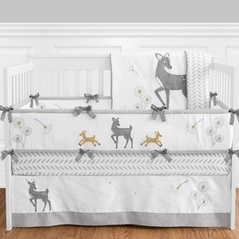 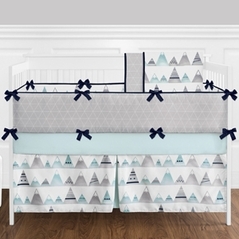 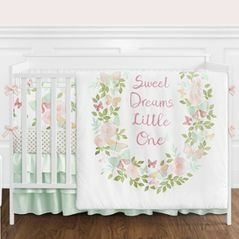 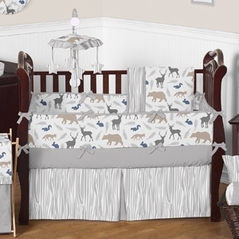 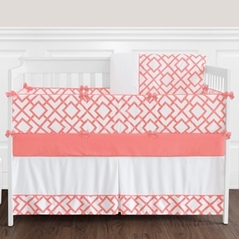 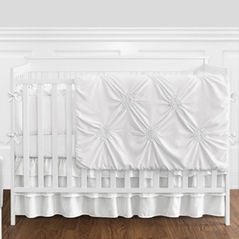 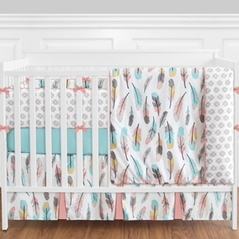 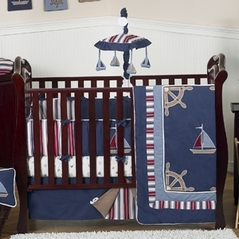 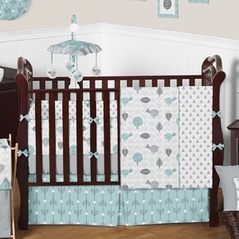 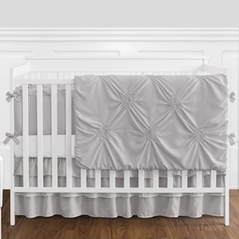 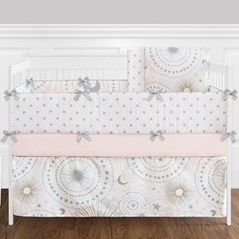 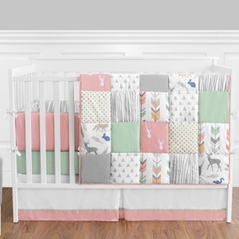 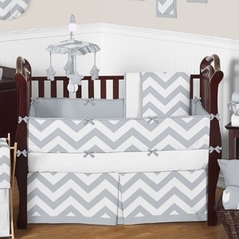 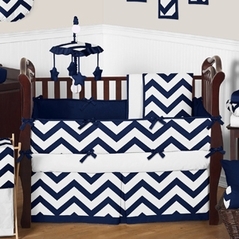 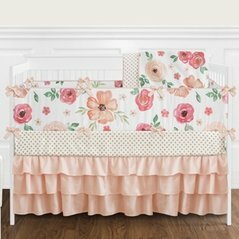 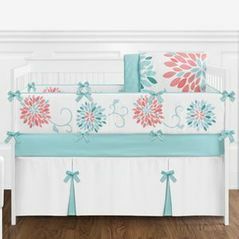 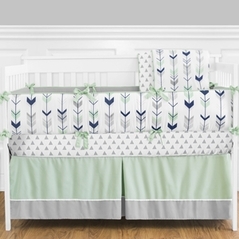 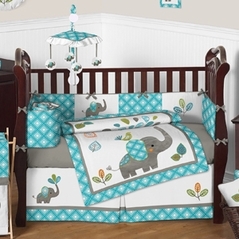 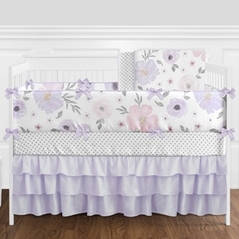 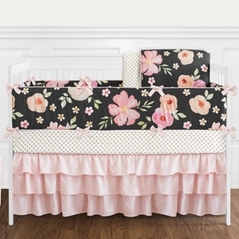 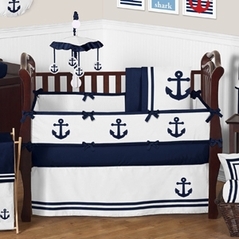 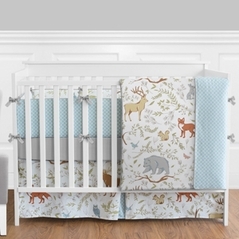 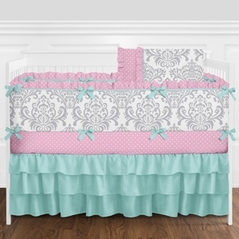 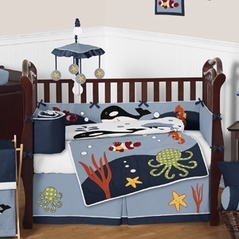 Welcome to our exquisite collection of Luxury Baby Bedding sets. 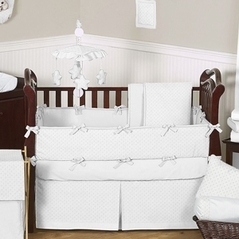 Beyond Bedding's commitment to quality and comfort is evident in every product that we carry. 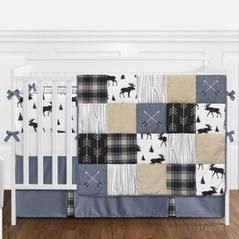 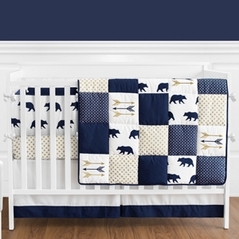 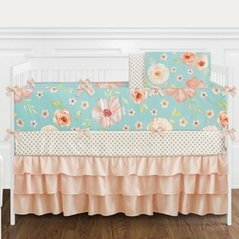 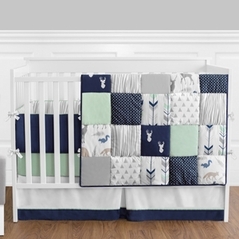 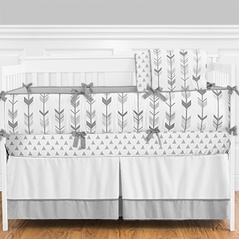 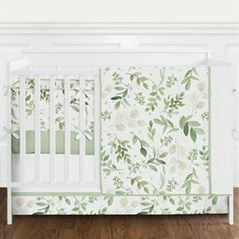 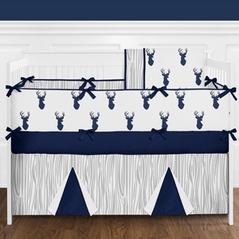 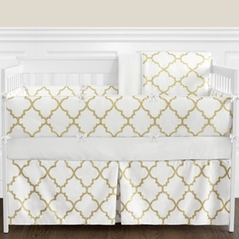 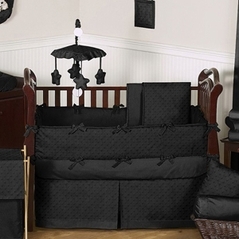 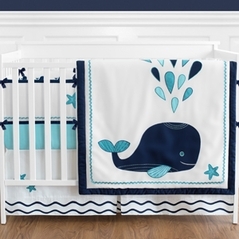 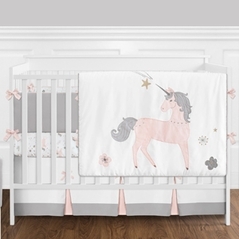 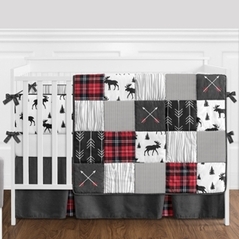 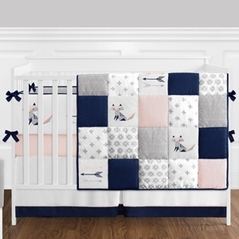 However, in an effort to continuously bring you the finest bedroom linens and accessories we are proud to offer you these Luxurious Crib Bedding Sets. 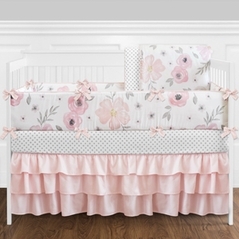 These sets represent the highest degree of comfort, softness, and elegant style. 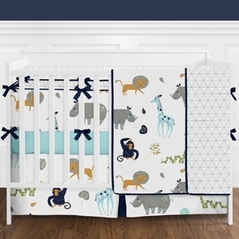 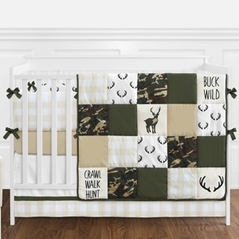 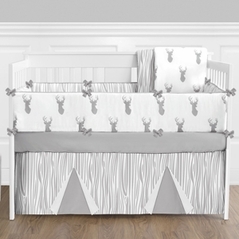 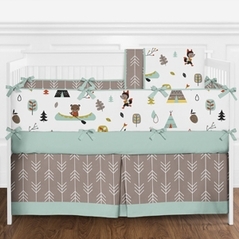 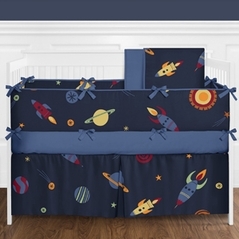 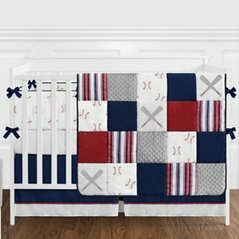 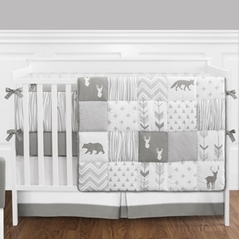 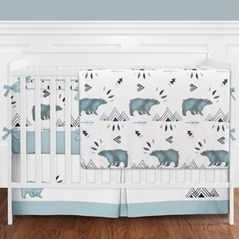 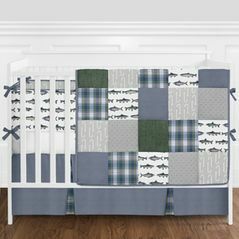 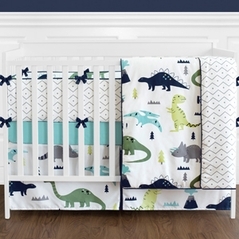 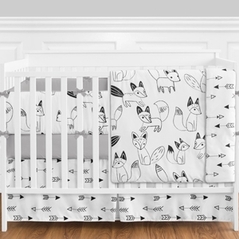 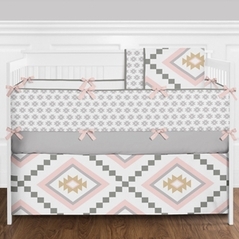 And if you would like to view more of what Beyond Bedding has to offer then please take a look at all our boys baby bedding or girls baby bedding sets.